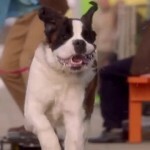 I Do, I Do, I Do time loops on to Hallmark Channel! Now I don’t, I don’t, I don’t! With three “I Do”s, I thought this would be about a triple wedding or something, but it’s instead about a woman who doesn’t know what she wants even though she’s getting married who gets trapped in a Groundhogs Day scenario. I Do, I Do, I Do is an interesting take on the subgenre of repeating days, even though everyone who mentions the film will also mention the Groundhogs Day thing, so it’s already coming from behind. Hopefully they can pull it off, but I’m not going to bet the farm. But if you like weddings, repeating days, rethinking your life, and dealing with crazy in-laws, here you go! An architect heads to the altar with her fiancé, unsure of her marriage and their future. She relives her disastrous wedding day, put together by her fiancé’s overbearing mother, over and over until, with the help of his brother, she begins to face her biggest fears and discover what she really wants in herself and in her life. 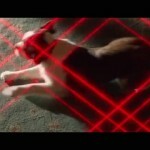 Hey, let’s combine the Groundhogs Day films with the Talking Dog Home Alone films to make the ultimate ridiculous film! Time to get writing that script! I Do, I Do, I Do premieres Friday, February 6th on Hallmark Channel! Recipe for Love simmers on Hallmark Channel! Look, I’m not taking cooking advice from a barefoot cook! Recipe for Love asks if good chef and bad boy chefs can come together without there being too many chefs to spoil the pot. The pot being love! Just pretend the bad boy chef is your favorite obnoxious tv chef (even though he doesn’t look like any of the ones I don’t like) and this film could get tasty! Or just weird. Also Peter DeLuise plays himself. 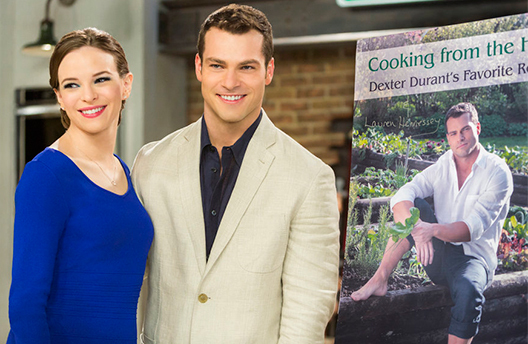 Recipe for Love stars Danielle Panabaker, Shawn Roberts, and Pascale Hutton. Lauren Hennessey (Danielle Panabaker) has always loved to cook and is a proud perfectionist at her job at “Food & Entertainment Magazine’s” test kitchen while she dreams of being able to finally afford culinary school in Paris. When her boss offers her a bonus if she agrees to ghostwrite the cookbook of a difficult celebrity chef, Lauren sees her dream becoming a reality as soon as she can tame the notorious bad boy chef in question, Dexter Durant (Shawn Roberts). Slowly peeling back the layers of Dexter’s tough-guy persona, she starts seeing a different, vulnerable side to this big-shot chef. Suddenly, their dueling culinary styles become the perfect complement in the kitchen and an attraction between them starts to boil over. As the cookbook nears completion, Dexter and a scheming young chef must face off in a final cook-off, judged by celebrity Peter DeLuise (as himself). Will Dexter win the competition and Lauren’s love? 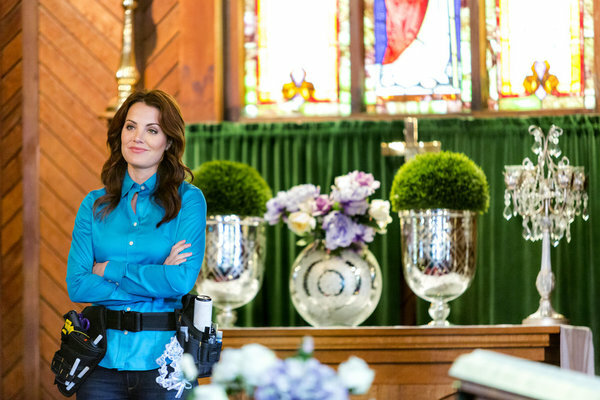 Perfect on Paper puts it to the test on Hallmark Channel! Over there is where I put the thousands of awards for Test Tube Teens from the Year 2000! Hallmark gives us another romance story with Perfect On Paper, about a woman who dates a bunch of duds, and maybe she’s found someone cool in a lawyer. But as that character doesn’t rate a name while the surfer character does, it looks like the surfer dud just might be a stud. And half the film is literary The Devil Wears Prada! It’s two films in one, thanks to Hallmark Channel efficiency! Portland book editor Natalie Holland (Lindsay Hartley) has chosen the wrong guy – another underachiever – once again. With her life going nowhere fast, she accepts a job offer from publisher and friend Avery Goldstein (Haley Strode) and moves to Los Angeles. A woman of depth and principle, Portland chic Natalie is a fish out of water in LA. Things only get worse when she learns she’s been hired to edit the latest romance novel from bestselling author Beverly Wilcox (Morgan Fairchild), a powerful, glamorous and intimidating figure straight out of “The Devil Wears Prada.” Warily taking this assignment, Natalie struggles to maintain her integrity as she contends with Beverly’s criticisms and threats. Along the way, complications arise when she meets a handsome surfer (Drew Fuller) — who mentors a young boy (Bryce Clyde Jenkins) — and a charming, successful LA attorney (Kieren Hutchison). As tensions mount at work and in romance, the young editor learns a lesson about judging a book by its cover and finds out that guys who look “perfect on paper” may not always be the better choice. Perfect On Paper premieres Saturday, September 20, on Hallmark Channel! 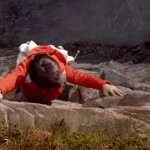 The new Beethoven movie is a remake of The Goonies! 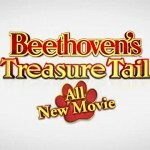 Beethoven’s Treasure Tail is not just the latest in a long line of Beethoven movies that I was only vaguely aware they were still making, but it turns into a remake of a different childrens’ classic. Yep, that plot you see in the trailer is correct, Beethoven turns into The Goonies! 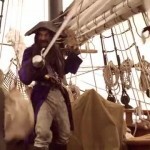 We got Beethoven arriving in a small down by the docks that is about to be bought out by a rich investor and everything torn down, but if a child can find pirate treasure in an underground cave system using a pirate’s map and a key with a skull on it that he finds on a dead body, he can save the day. 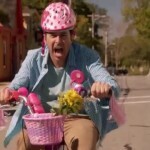 And there is also a guy riding a little girl’s bike! As a sequel to The Goonies is one of those things that people talk about every few years and get all excited and then nothing happens, this is probably the best we will ever get, a spiritual sequel to The Goonies featuring a giant dog who slobbers and knocks food onto people. Weirdly enough, I’m perfectly fine with that. I’d rather a tribute than a sequel or reboot that just turns everything to hot garbage. I declare Beethoven’s Treasure Tail good enough. Good enough for me. Aye-aye-aye-yeah! Does this mean Beethoven is Sloth?